The beautiful Chesapeake Bay, with its many historic towns, is at your doorstep when you stay at Harbor View RV Resort. A selection of onsite amenities combined with nearby Westmoreland Berry Farm, wineries, championship golf and many beautiful waterside towns on the Bay will make a visit to this Outdoor World Harbor View RV campground one you and your family will long remember. 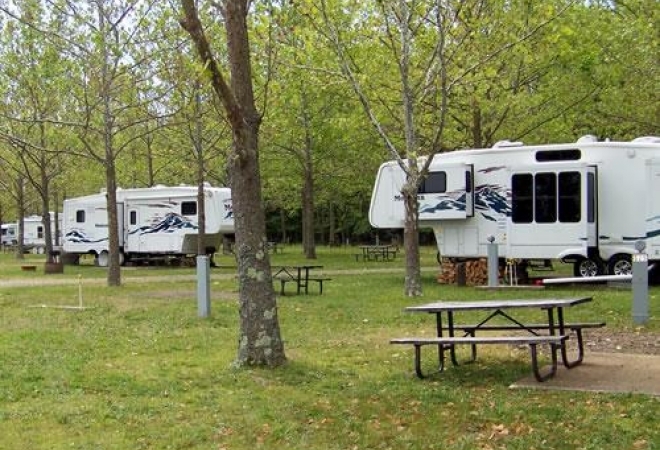 Reconnect with nature and the beauty of the Virginia countryside while reliving American history in many Colonial towns nearby our Harbor View RV campground. You may even choose to take an excursion to our nation’s capital – it’s all part of what makes the beautiful Harbor View RV Resort one you should be sure to visit.